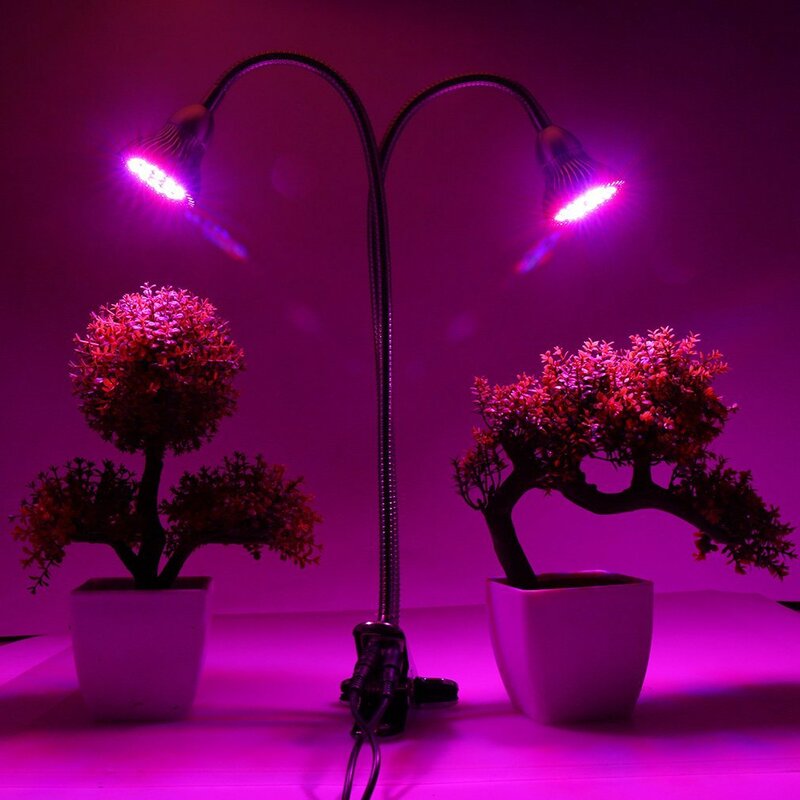 A great led grow light that is surprisingly bright. 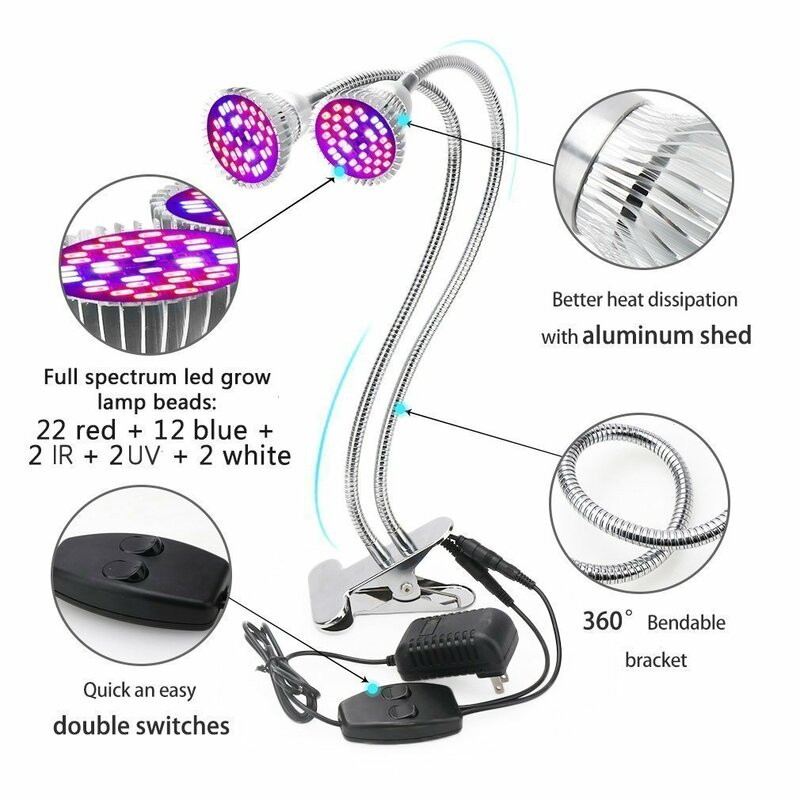 This led grow light boasts two 30 watt led grow bulbs that produce great results. This unit also has a convenient clip and dual switch. 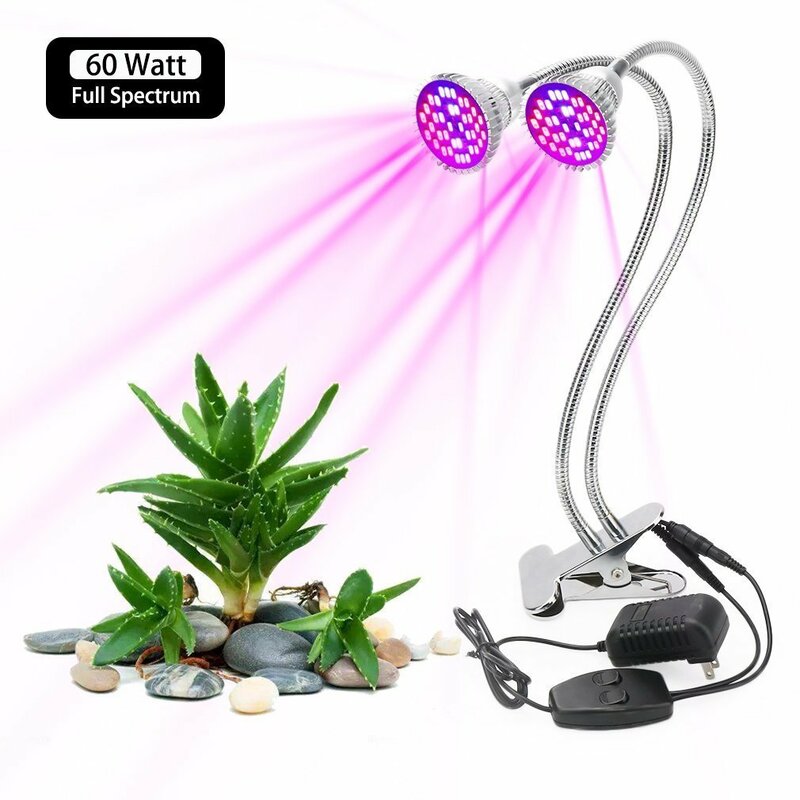 Works great for any plants, succulents and even mushrooms! 1. Input: AC 85V-275V. 50Hz-60Hz. 2. 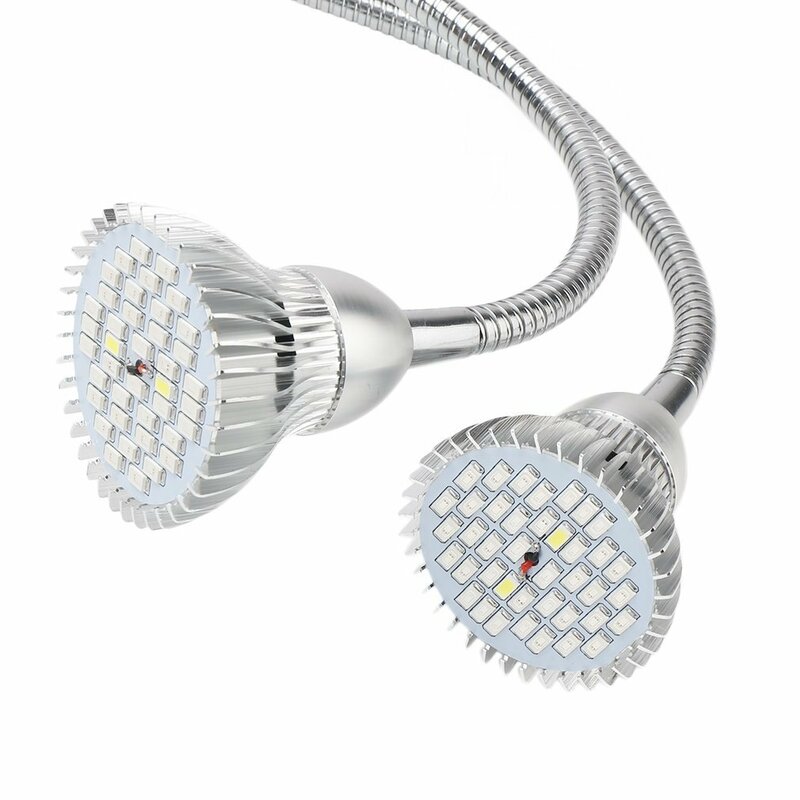 Power: 60W(30W for each light). 6. Product dimension: 19.6*2.36 inch. Weight: 0.9kg.